The fourth episode of Living World Season 4, “A Star to Guide Us,” is now live! You can visit the release page for more details and read the complete release notes on our forums. 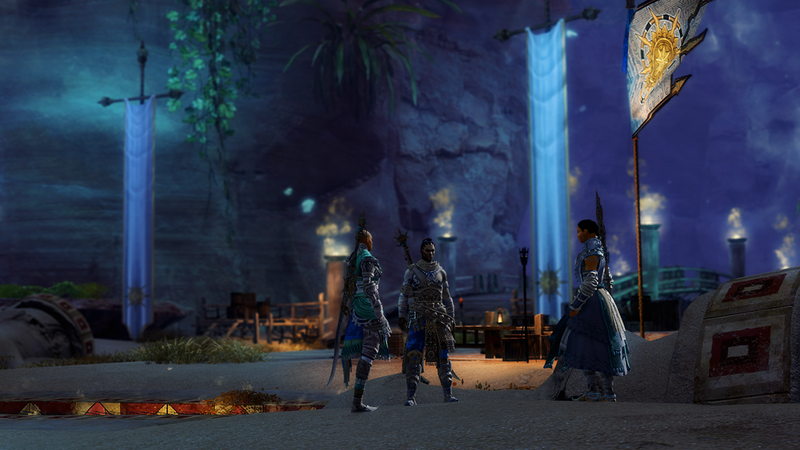 Join us later today on the official English-language Guild Wars 2 forums to celebrate the episode release. Rubi Bayer and her developer guests will also discuss “A Star to Guide Us” on the next Guild Chat livestream. Guild Chat will air Friday, September 21 at noon Pacific Time (UTC-7) on the official Twitch, YouTube, and Facebook channels.